Ness Security Products, manufacturers and wholesalers of award winning Australian designed electronic security equipment recently celebrated its 36th year of local security products design and manufacturing and its 9th year of contract manufacturing. 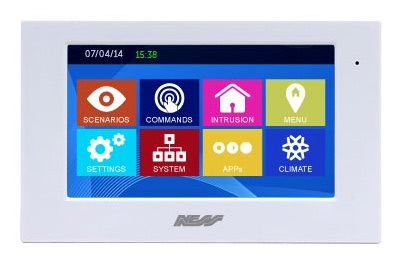 Ness’ Product Range encompasses all facets of today’s Security Industry including Ness Designed Alarm Panels, Motion Detectors, Wireless Products, Access Control, Home Automation, CCTV, Medical Alarms, Intercom Systems and Lighting Control Interfaces. Ness’ Technological Partnerships with quality suppliers from the USA, Asia and Europe allows Ness to bring leading edge technology to our customers in all areas of the industry.